It turns out that convincing billionaires to invest millions in luxury real estate is not the easiest sell. In big cities across the US, glass skyscrapers and sprawling spec homes that broke ground to fanfare just years ago are now standing with empty units left to sell. Some have said there has been a slower influx of foreign capital thanks to economic instability abroad. Meanwhile, stricter regulations on all-cash, anonymous real-estate purchases — a favorite of foreign investors — have been introduced, potentially throwing some cold water on the luxury real estate boom of recent years. As demand for multimillion-dollar properties has fallen in recent months, developers are leaning increasingly on flashy extras to attract buyers. Here, we've rounded up some of the most extravagant perks we've seen lately. The Alexanders wanted to build a home that embraced the duality of Miami’s subtropical setting, both its growing urbanity and its natural beauty. 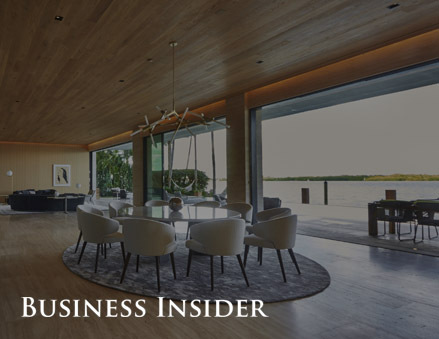 They approached architect Chad Oppenheim, who had also designed his own waterfront Miami home. ‘I’ve learned a lot by living in a house that I designed,’ he says. ‘You have to create the most incredible space possible. 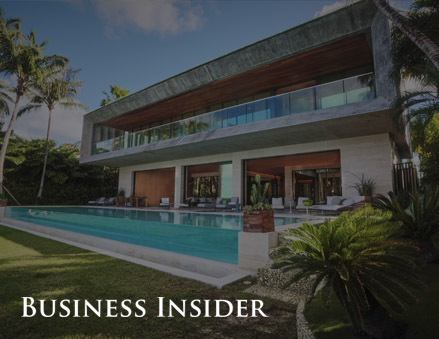 The stunning contemporary continues its news-cycle seduction after being featured on the cover of the May issue of Maxim, with supermodel Sara Sampaio posing in the pool wearing only her birthday suit. 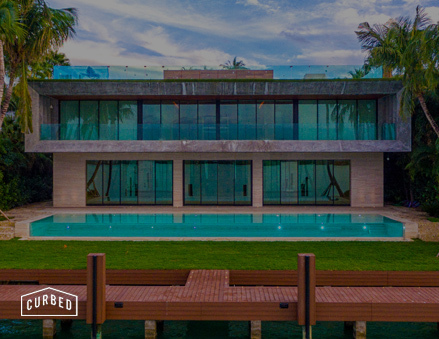 It also released a new drone video, allowing you to take a full-blown tour of the most expensive home for sale in Bal Harbour. It reveals a hot tub and bar on the roof among other dynamic offerings. Welcome to Miami, home of the fabulously beautiful and fabulously wealthy. Foreign buyers — many of them anonymous — have poured cash into Miami's real-estate market for years. Think mansions priced at over $20 million, condos pimped out with private rooftop pools, and spec houses with wild extras. Big-name architects like Renzo Piano, Rafael Viñoly, and Zaha Hadid are knee-deep in the Miami property game, turning the city's skyline into a feast of postmodern towers. 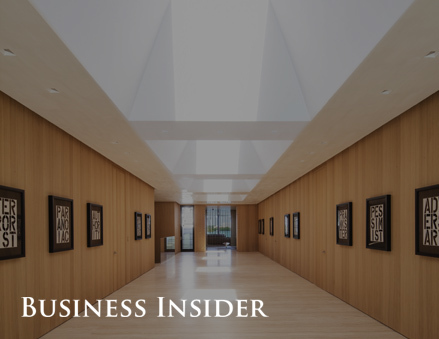 Developed by Douglas Elliman's Oren Alexander with his father, Shlomy Alexander, the home's price could go up to $43 million or even more — that is, if you opt to also buy some of its jaw-dropping extras, namely a 1948 Jaguar XK120, a 55-foot VanDutch yacht, and $1 million worth of Minotti furniture.